If you're going to purchase a $3000+ laptop or $500+ graphics card within the next two weeks, then you may as well get a free game while supplies last. Bungie's next online shooter is coming to PC and Nvidia is celebrating with a promotion for any new owner of a desktop or laptop equipped with either GTX 1080 or 1080 Ti graphics. The deal applies only to purchases made between the two-week window from June 13, 2017 to June 27, 2017 and also includes access to the PC beta set to start on July 18. When reading deeper into the terms and conditions, the number of online redemption codes will be limited and must be registered before November 24 or they will automatically expire. Users must install both the latest versions of GeForce Experience and Blizzard Launcher (formerly Battle.net) in order to properly utilize the code. For those unlucky gamers who may have purchased their systems prior to June 13, it may still be possible to receive the free code if GeForce Experience was never previously installed and if the GTX 1080/1080 Ti graphics card was never registered. It's a long shot, but may be worth trying regardless. Laptops with GTX 1080 graphics include the new Razer Blade Pro, Alienware 17 R4, MSI GT73VR, and many, many more. See our dedicated page on the GTX 1080 GPU for a longer list of qualifying laptops. It's unfortunate that the deal excludes the less expensive GTX 1070 and below as GTX 1080 laptops often retail for well north of $3000 USD. We're also assuming that GTX 1080 Max-Q laptops will not quality as such systems have yet to be made publicly available. 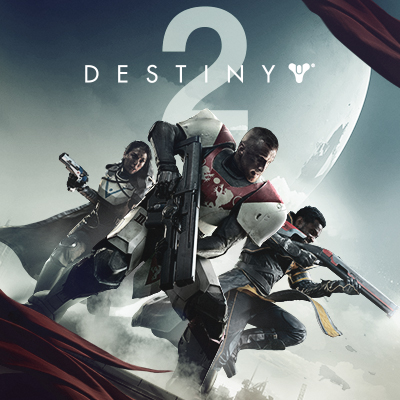 Destiny 2 will launch on PC this October 24 while console owners will have a head start come September 6. To kick off the promotion, Nvidia has released official direct-feed footage of the game running at a buttery smooth 4K60 on a PC equipped with GTX 1080 Ti graphics as embedded below.